Still haven't gotten to it yet, the Ford book is really good but dense actually. 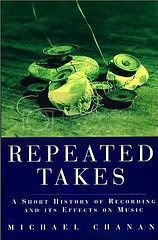 I picked it up when I was in the E's at the library-- because you had mentioned Ellis and because Gore Vidal said it was good. 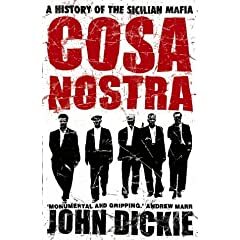 Very interesting, especially how the mafia has been an integral part of Sicilian politics since the late 19th century - and all Italian politics some time after that. Italian political history interests me a lot since it seems completely chaotic to me. Some of the Italian-American connections in the book - although they're not the primary subject - are interesting too.